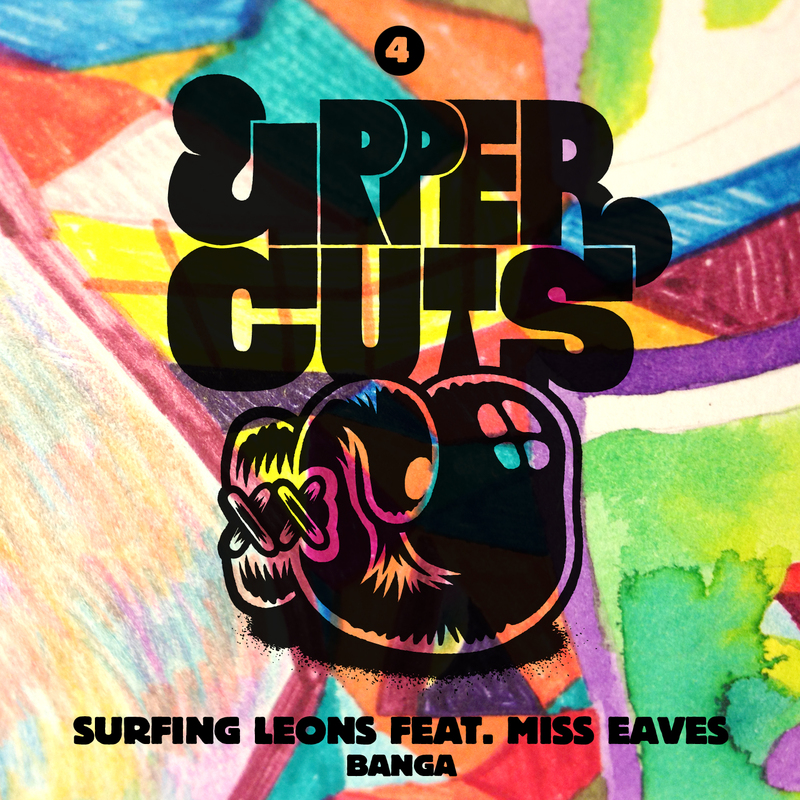 Wicked new Video by Belgium based producer Surfing Leons and US american Rapper Miss Eaves. The hiphop/trap tune is the forth release of Enchufada’s free download series “Upper Cuts”. Download your copy here and watch the vid below.